Your residents can keep their doctors that they have known for very long time across the country. There is no need for anxiety in changing providers at the late stage of their life. You also have more time to attend to the needs of your residents without having to worry able being stuck in traffic or waiting lines. You can also combine our Specialist Consult Express and Second Opinion Consult Express services. The Specialist Consult Express help them to see the Specialists faster. The Second Opinion Consult Express provides the opportunities for second opinion or review of their Medical information. 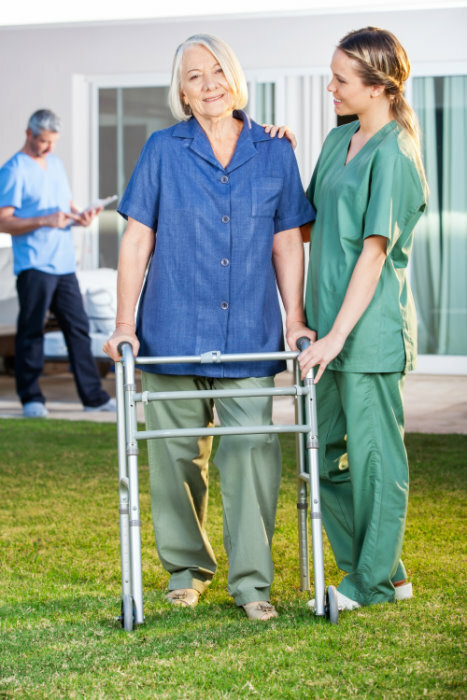 Our services cover different types of Nursing Home Care services including skilled short-term post-hospital residents and long-term nursing home care.